Aquafina: Hi , I am Virgin Islands strong! I was left out for both Irma and Maria and it was really horrible, but I am a true survivor! I am still a bit skittish at times, but I guess that is understandable. I made great strides at the shelter with the volunteers and am ready for a home of my own. I love my dog friends and am learning so much from them! I would love another dog to play with. I got separated from my buddy, Sadie, so if you have a dog who needs a playmate, I'm your girl! Hi! I'm Art!! I came all the way from a shelter in St. Croix to find my forever home. I love to play and goof around with my friends. I would be happy in a house with dogs or cats and I also can keep up with little kids! I'm really a great little guy who is ready for someone to take me on adventures and have lots of fun with. Could you be that person?! 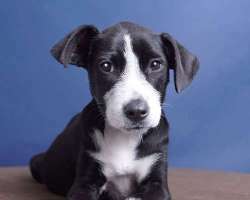 If you are interested in meeting me fill out an online application at www.saveadog.org/applytoadopt.asp. 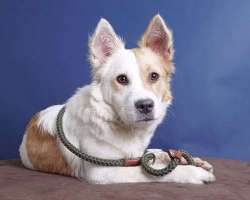 Bombito was found as a stray in St. Croix. He is 10 weeks old and has already been neutered by the shelter. He is an adorable young puppy now ready for a forever home! Bridgette is a 2-3 year old terrier mix. She looks like a 30 lb Cairn. She came up from the south on a large transport and was very traumatized from the long trip. 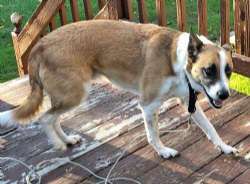 She will need a patient adopter with a fenced in yard to keep her safe. She warms up to women moreso than men. We are looking for a quiet home where she can settle in. Once she knows you, she's very affectionate and seeks attention. If you would like to adopt Bridgette, please fill out an application at www.saveadog.or/applytoadopt.asp. Bridgette will not be at our meet & greet this Tuesday October 9th. 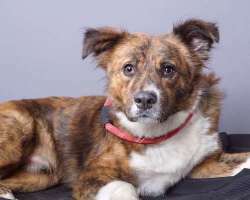 Candy is a sweet six month old Aussie breed who looks a bit Collie or herding breed. She loves car rides, but jumps around too much so needs to be tethered or crated. Loves people and is friendly with dogs. She loves the beach but is not one to go into the water. She loves to dig in the sand. Candy can easily fit into most homes and life styles. No cats! She's a chaser. Hi Future Friends! I'm Conner. I'm a young, handsome boy full of love and energy! I love to walk, run, play, cuddle, be pet, held, and just be the dog you've been waiting for. Bundle of joy is an understatement when it comes to describe myself. I am a ball of fun and I love to goof around and make the humans over here laugh their butts off! I love other dogs and I love to play. I always eat my food, drink my water, and never make a mess in my crate. As much as I do love it here, it's a little cramped for me and I am dying to have a forever family to love as much as I love the humans here! I love everyone I meet, kids included! Please come meet me and give me a chance to be your good boy! Available soon. Mrs. 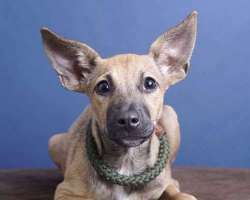 Darling is a lovely 6 month old Chihuahua female who weighs 5 pounds. Darling!!! Likes to snuggle - a dream, very sweet. 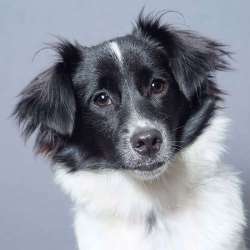 Very attached to Peter Pan, but could probably transition to a home with another small dog or even a home where she would get tons of attention. My name is Desiree, but my friends call me "Dezie". I'm pretty sure we'll be friends in no time. 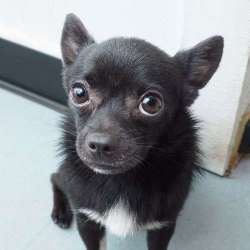 I'm a 5 yr young chi girl, weighing 8 lbs. I love to be carried and to snuggle. Oh, and I love to play peekaboo! I'm a sweet little girl and I am generous with my kisses. I like to bounce around the house and then take little naps by your side. I can get a little scared in new places at first - let's face it - I'm a tiny girl in a big world so I need a minute to take it all in. I feel much more comfortable when I'm with my people who help me be confident and show my silly side. Overall, I'm looking for a fun-loving new forever human or family who will give me lots of love...and squeaky toys. I promise to give you lots of kisses and cuddles. Sounds like a good deal, right? 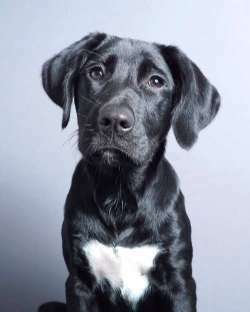 Dorsett is an active 4 month old Lab/hound puppy who came up from Louisiana to find a good home. 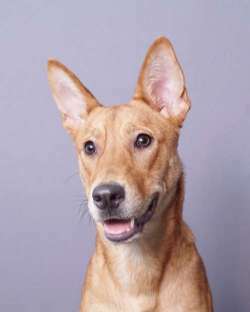 Ginger is a 10 month old Retriever mix from St. Croix with her buddy Perla. Ginger and Perla came from the same home and both are sweet as can be! These two ladies came in to together as an owner surrender. They were adopted back in January, and were great pets! However their owners had to move off island and for many reasons they were unable to take Ginger and Perla with them. After a couple days of being a little sad and confused they are finally coming into their own and both are doing fine. We expect they could be shy for a few days. They can be seen on 10/2/18 during our Meet and Greet hours. 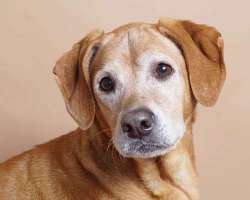 Jack is a six year old neutered male Retriever mix who needs a new home. 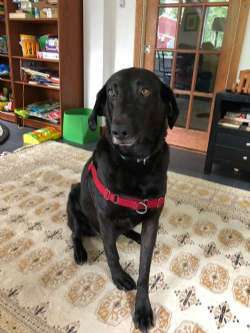 He was adopted at 1 and is great with the toddlers, but the other male dog and Jack have not been doing well together and the family feels he would be happiest as an only dog. He loves walks on the beach or just long walks and he does best in a fenced in yard where he can chase a ball. He's totally house trained and not destructive in the house. Please apply online if you'd like to meet him. Jack will not be at our Saturday meet & greet on September 29th. Perla is a 10 month old Retriever/Bull dog mix from St. Croix with her buddy Ginger. Ginger and Perla came from the same home and both are sweet as can be! These two ladies came in to together as an owner surrender. They were adopted back in January, and were great pets! However their owners had to move off island and for many reasons they were unable to take Ginger and Perla with them. After a couple days of being a little sad and confused they are finally coming into their own and both are doing fine. We expect they could be shy for a few days. 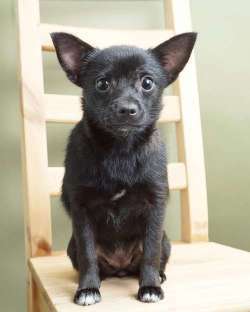 Peter Pan is an adorable 6 month old male Chihuahua who weighs 6 pounds. He is magical. He is very attached to Mrs. Darling. They scream if they're separated...they can be separated but we'd like to send them together if possible. These two are the size of one dog so would be easy as a pair. 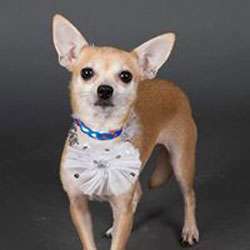 Separation would be an option only if there are other small dogs in the household and if they could each get tons of attention with a stay at home or work from home family. 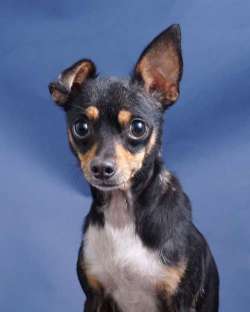 Pint-sized Petunia is a 3 to 4 year old female Min Pin who weighs 10 pounds. She came up from WV and is a cute as can be and super friendly. 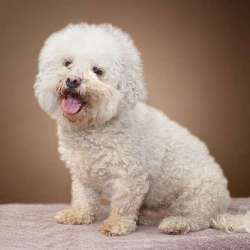 Polar is approximately a 7 year old Bichon. His owner has dementia and cannot come home. He is a "chill" little guy who has lived in multiple dog homes. He could be an only dog, though, too. Polar was adopted and just came back to the shelter due to sudden medical issue that arose with the owner. 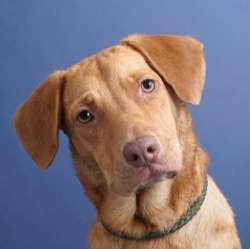 Please apply online as he is in a foster home and would have to be brought here to meet you. Polar will be at our Tuesday meet and greet from 3-4 PM only. Hi, I'm Purly! 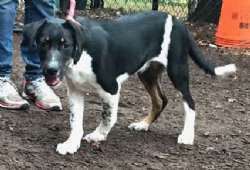 I'm an active 4 month old Lab/hound puppy who came up from Louisiana to find my forever home. 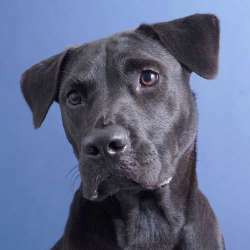 I am mostly Lab- you can tell with my friendly Lab personality! I also LOVE to give kisses, play outside, and take naps after I'm pooped out! I'm your typical pup- very curious and eager to learn. I already know how to sit, but I would love to learn more fun tricks with you! Can't wait to meet you! Hi there, My name is Smitty and I'm looking for a forever home. I'm totally house broken and I love to chase a ball and I love squeaky toys. I'm friendly to toddlers and kids, but I jump up so perhaps visiting kids or older kids would be best. When you meet me I might act like I have a lot of crazy energy, but please understand that I haven't had a lot of exercise lately because my human mom is now raising her grandchildren and has her hands full. She's hoping that someone will love me as much or even more than she does. She knows I deserve a home where I can get more attention. I'm available for adoption without delay as I'm a local dog. I'm five but I act two. I LOVE TO FETCH! 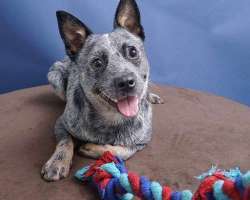 Speck is a 9 month old male Blue Heeler. He is gorgeous and play and shows Agility potential. Please read up on the breed as he's a working dog. He weighs 22 lbs so is not going to be very large. He is available after 10/2/18. Young children not recommended for this breed. 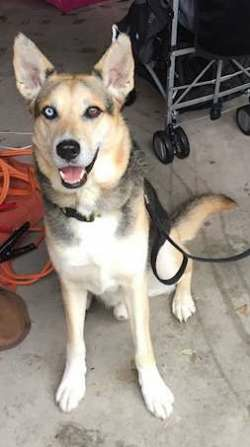 Timber is a 5 year old shepherd/husky mix who lost his home due to a housing issue. He is a friendly and active guy that gets along with everyone he meets. He grew up with kids and is comfortable with a busy household. He has a high prey drive so he would not be able to live with small dogs, cats or other small animals. 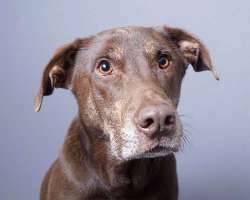 He would do best in a house with a fenced yard so he can play his favorite game of fetch and stretch his legs. 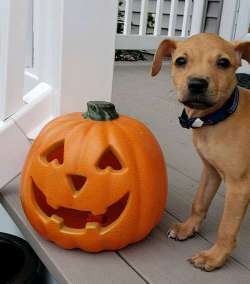 If you are interested in adopting Timber, please fill out our online application at www.saveadog.org/applytoadopt.asp. Tiny Twiggy looks big in the picture, but she is Chihuahua-sized. She and her siblings were left the litter of puppies behind when her owners moved. Thankfully their neighbor was there and cared for them until they were ready to find forever homes of their own where they'll never worry about being left behind again! She is a sweet young pup, sure to make anyone very happy! Twiggy weighs 9 lbs at 4 months so won't be very large when she reaches adulthood. Xinnia is an 10 week old pup available after 10/16/18.